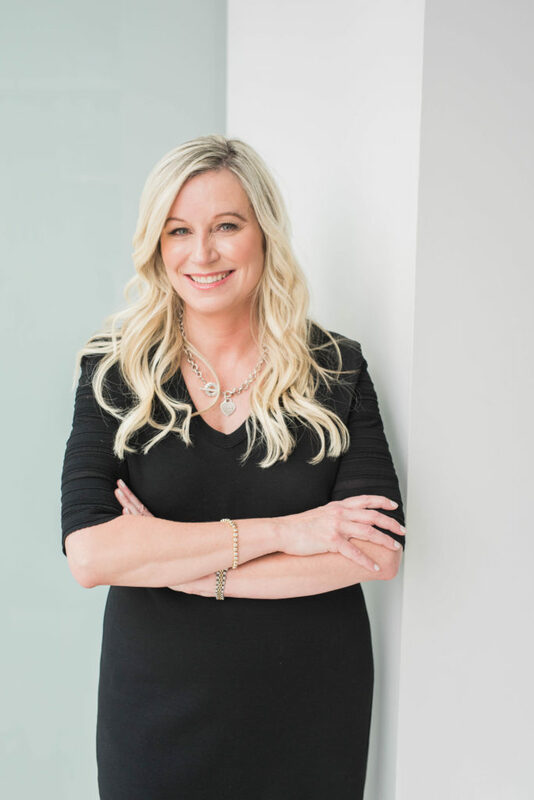 Leanne is a vendor and speaker in the Mindful Moms Zone at the Total Mom Show on February 9th and 10th, 2019 at The Symes, 150 Symes Road, Toronto. Moms of all ages, new or seasoned can explore and educate themselves on holistic, natural and health-related topics and services through meeting professionals, listening to speakers, and participating in workshops. Leanne will be speaking on the panel about the importance of self-care. 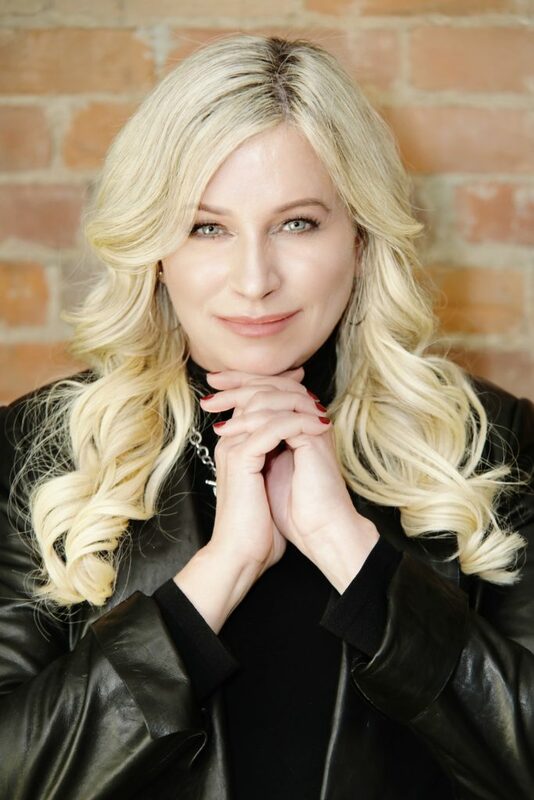 Leanne is the Key Note Speaker for Be Bold For Change at the Women & Children’s Shelter of Barrie on International Women’s Day, March 8, 2019. To purchase tickets, click here. “Leanne is that rare combination of knowledgeable and highly capable, but also caring and personable. She understands that there are many layers to deal with when going through a divorce, and is there to help with many of them (legal and coaching) and provide resources to others to fill in the gaps.” ~ K.O.